We love to talk about the convenience of our ACE Gift Card! 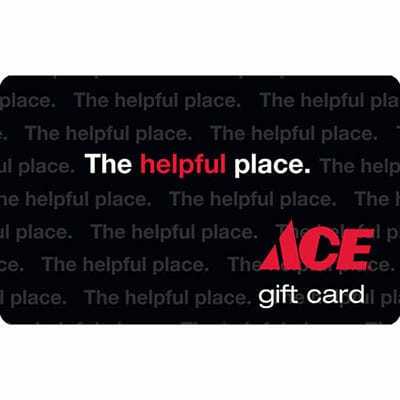 Let us help you redeem or purchase an ACE Gift Card. It’s the perfect present to give or receive.